Ryszard Pawlowski (Poland) – alpine and high-altitude climber and photographer. Member of The Explorers Club –Presentation day of BanskoFilmFest`2016 – 25 November, 21:00h., Big Hall, Culture center “Nikola Vapcarov”, Bansko. 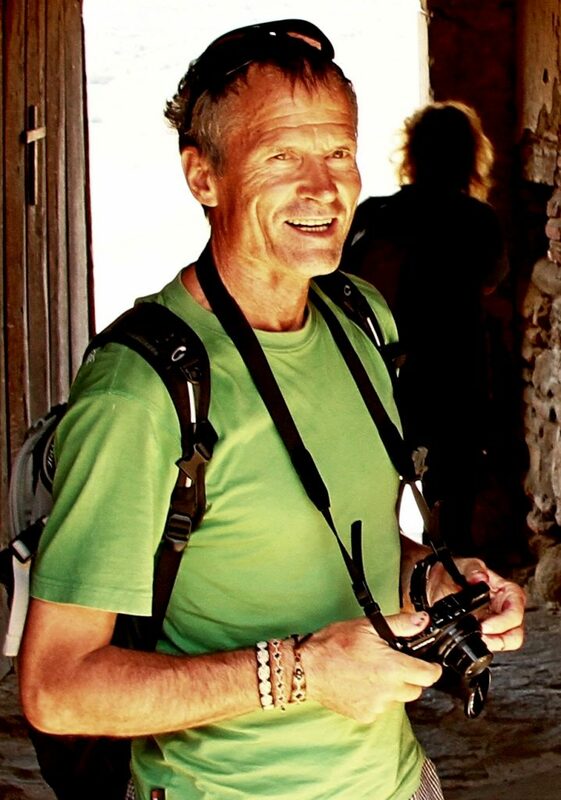 Ryszard Pawlowski is the founder and co-owner of the Patagonia Mountain Agency. 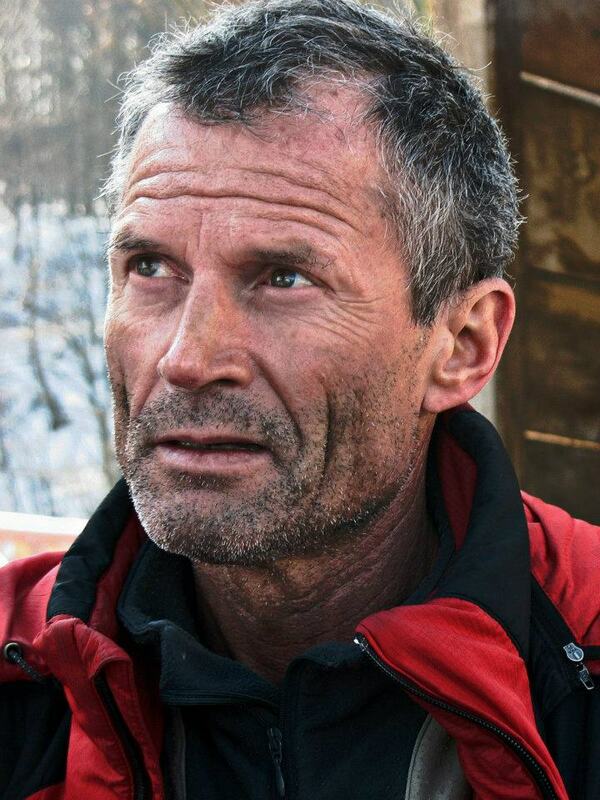 He has been climbing since 1970 and is an alpinism instructor and guide. He has climbed the mountains of North and South America, the Himalayas, Alps, Caucasus, Pamirs and Tian Sian. He has summitted Mt. 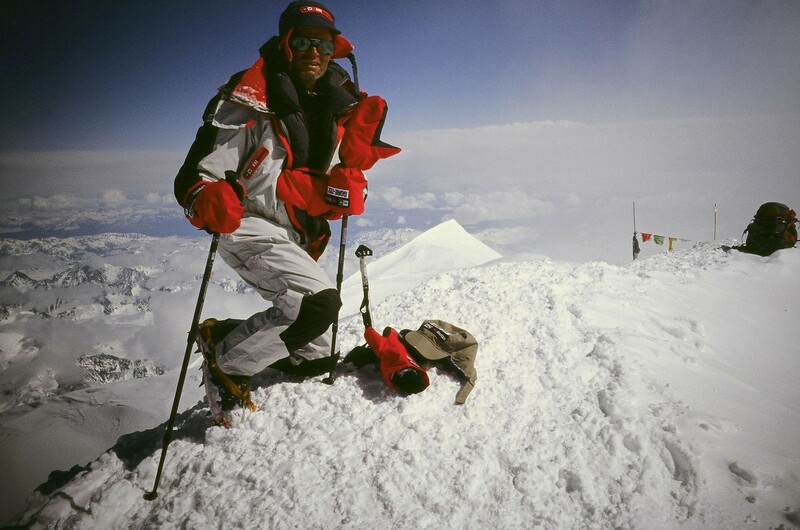 Everest five times – 13 May 1994, 12 May 1995, 18 May 1999, 20 May 2012 and 25 May 2014. He participated in more than 300 expeditions to different mountains of the World as a participant or organiser. He conquered ten 8-thousanders, among other K2 (8,611 m) by the Northern Pillar from the Chinese side. He is the only Pole who stood on the top of Mt Everest (8,848 m). three times. 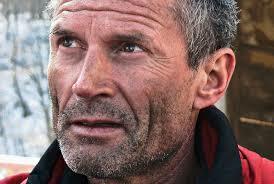 He made it to the summits by difficult climbing routes in different regions of the World. 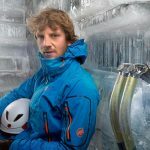 He was the climbing partner of Jerzy Kukuczka, Adam Zyzak, Piotr Pustelnik, Janusz Majer, Krzysztof Wielicki, and many other famous Himalayan mountaineers. 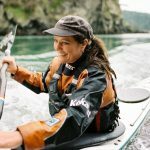 He is a member of the prestigious The Explorers Club in New York, an association which gathers around 3,000 discoverers and explorers from a few dozen countries from all continents. He received a number of prizes and awards in the field of photography and documentary film. Pawłowski’s films have been shown during Mountain Festivals and on television. He received three times prizes and awards from the Minister of Sport for Outstanding Sport Achievements. He trains young alpine adepts, organises expeditions, and he gives lectures on mountain subjects. He is still active despite the 40 years of mountaineering experience. He is a record bearer among the conquerors of the World’s tallest mountains. He stood three times on Mount Everest. He got to the summit of Aconcagua 23 times, the same in the case of Ama Dablam, Nepal’s holy mountain. So far he climbed nine times to the top of Mt. McKinley, highest mountain in North America. He also conquered the World’s most difficult mountain – K2 from the Chinese side. The owner of these records, Ryszard Pawłowski, worked solidly to achieve them. He organised and led expeditions for disabled sportsmen to Alaska, Africa, Patagonia within the Crown of Hope program.